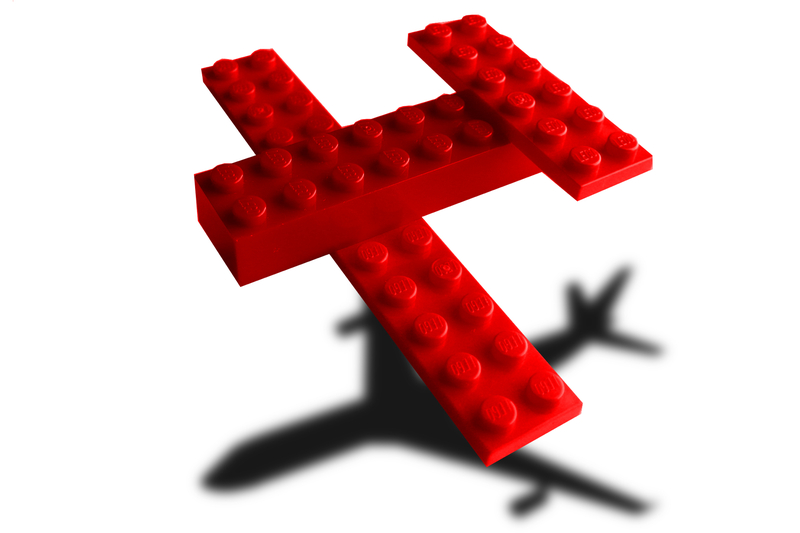 Ignite the Power of Teams with a LEGO Serious Play workshop. Team Dynamics Boston leads custom designed team workshops to break down demographic, profession or culture based barriers and help team members communicate better. We believe in the potential of people and that everyone within an organization can contribute to discussions, solutions and outcomes. The Lego® Serious Play® thinking, communication and problem solving technique unlocks the full potential of a team quickly, effectively, and deeply. The LEGO® bricks are used as a medium to build and to express complex ideas through storytelling and metaphors. The bricks also act as a mediator between participants, allowing people to overcome hierarchies and power games that often affect workshop-like activities and co-creation initiatives. As workshop facilitators we work closely with you to define a problem to be solved during the workshop. A custom designed session will include several “challenges” that need to be solved by the participants. The hands-on building will involve areas of the brain that are not used in typical brainstorms or meetings. It will be fun for every participant, improve team dynamics and generate creative and innovative results. You thought Lego was for kids? Think again!